1. 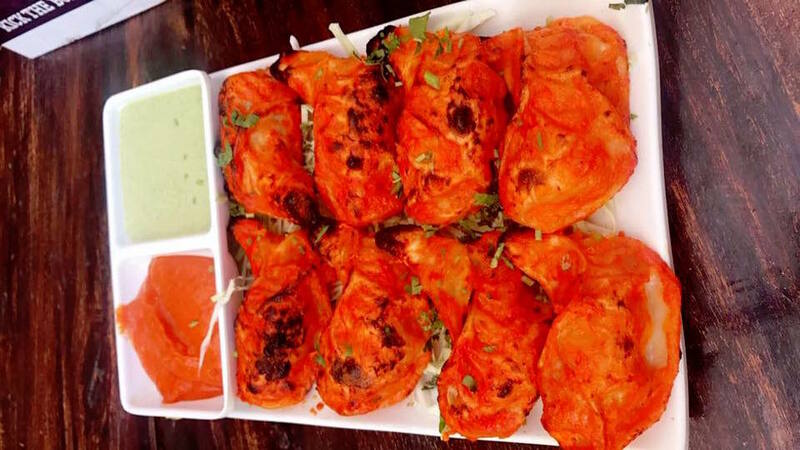 Chill'm : The best chicken tandoori momos i have had so far. 2. The Vintage Avenue : Both veg and non veg tandoori momos are a must have here. Great quality food. 3. QD's : This is the most famous among all and every student knows about their momos. I personally feel the quality has depleted since the time it started . Hence i give them a number 3 ranking.